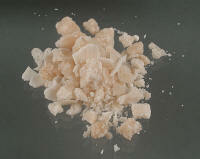 Cocaine and crack cocaine abuse can be difficult to treat. 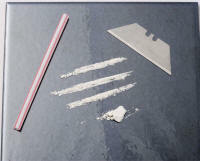 Cocaine and crack are highly addictive and can destroy a person’s life. After a complete evaluation you are likely to be prescribed one of several medications that should decrease cravings for the drug. You will be monitored for improvement in your condition. Counseling is extremely useful and is advised as well.